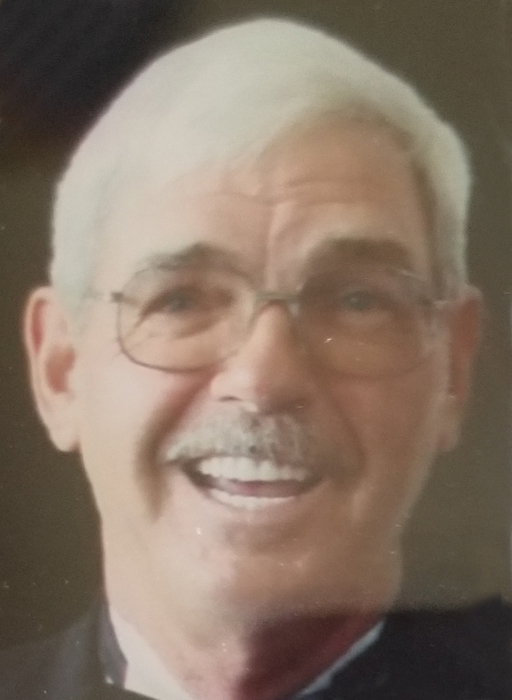 Obituary for Edward Bowers | Glunt Funeral Home and Crematory, Inc.
Edward Henry Bowers, 70, of Waterford, died at home on Saturday, June 16, 2018. He was born in Erie, on November 16, 1947, the son of the late Donald and Frances Bowers. Ed was a very social person and could carry on a conversation with anyone. He was a member of the American Legion Post 285 in Waterford, and of the Venango VFW. He enjoyed tinkering with cars and tractors, riding his motorcycle, collecting cars, and going to family picnics. Ed loved watching his grandchildren during wrestling matches, baseball and softball games, cross country meets, and dance recitals. He also enjoyed spending time with his fur babies, Amme, Honey and Lucy. He served in the United States Marine Corp Reserves. In his younger years, he worked at Penn Union in Edinboro, then started his own business as a General Contractor. He was preceded in death by his first wife; Pamela Jeanne Bowers; 3 brothers, Donald, James and William Bowers; and 3 sisters, Betty Wagner, Donna McDowell and Shirley Jostes. Survivors include his wife of 10 years, Christine Bowers; a son, Rick (Nicole) Bowers, of Waterford; a step-daughter, Deidre Snyder, of Edinboro; 3 brothers, Jack Bowers, of CA, Richard (Christine) Bowers, of VA, and Fred (Susan) Bowers, of Edinboro; 3 sisters, Jayne Landers, of Cambridge Springs, Judy Cummings and Peggy Bowers, both of Edinboro; also 6 grandchildren, Elaine, Sadie, Natalia, Jackson, Brady, and Luke. Friends may gather at the Glunt Funeral Home and Crematory, Inc., 210 Erie Street, Edinboro, on Thursday, June 21, 2018 from 2 to 4 and 7 to 9 p.m. A memorial service will be held there on Friday, June 22, 2018 at 11:00 a.m.
Burial of ashes will be in Mitchell Cemetery. Memorials may be made to a charity of ones choice. To send condolences please visit www.gluntfuneralhome.com. Glunt Funeral Home and Crematory, Inc.